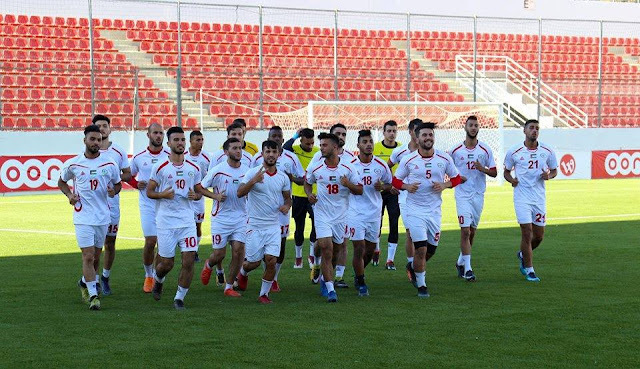 Recap: Palestine recorded their second biggest World Cup qualifying victory in a near-perfect performance with Mus'ab Al-Battat, Tamer Seyam (2), and Sameh Mar'aba (2) all opening up their international accounts. At the outset it was very apparent that Palestine had planned to use their size advantage up top to overwhelm the Malaysian defence. The opener, however, came under very different circumstances with Battat firing a blazing shot home from 22 meters off of Pablo Tamburinni's layoff. Palestine continued their transition game and a little over ten minutes later Tamer Seyam's run set up Matías Jadue who unselfishly passed to a wide open Mara'ba to make it 2-0. Seyam would be the protagonist again four minutes before halftime splitting the hapless Malaysia defence open with powerful run en route to Palestine's third. Apart from the injury to Tamer Salah- not much went wrong for Palestine in the first half. Even the debutant that came on in his place, Mohammed Abukhamis, didn't put a foot wrong. The shots that came at Toufic Ali- and don't let the scoreline fool you, he earned that clean sheet- were expertly saved. Palestine dropped back to defend in the second half and had to overcome a few scares. Afiq Azmi should have finished from inside the six yard line. Moments later, an indirect free kick inside the box was awarded to Malaysia after the referee adjudged Toufic Ali to have committed an eight second violation. The resulting set piece flashed wide much to the relief of the Taraji Wadi Al-Nes guardian. At the other end of the pitch, Matías Jadue would collect his second assist of the night. 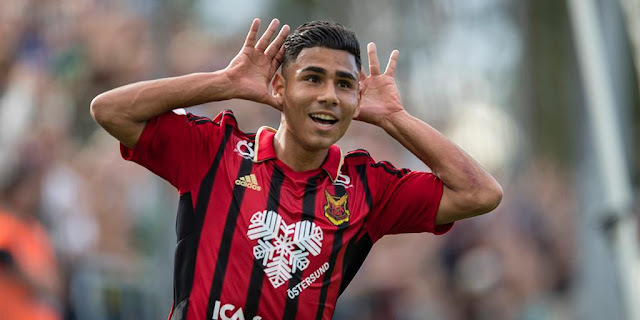 The Chilean-born striker blasted down the right hand side working his way into the box with his cross eventually falling to substitute Khader Yousef. Palestine's most tenured and oldest player wheeled away in celebration- notching only his second ever goal for the national team. But the night would belong to Tamer Seyam, whose precision cross set up Sameh Mar'aba for the fifth and who bagged a brace (finishing off Abdallah Jaber's cross) before all was said and done. What I liked: Uh, everything. Barakat's tactics were spot on and the inclusion of the new players were well warranted. Today seems like the first day of a new era for the national team- and it seems like the best is still ahead of us. What I didn't like: Palestine was forced into two substitutions because of injury and despite the clean sheet I felt that we still need to work on cleaning up how we protect the ball in possession. Malaysian Fans: Not many fans on the night but the ones that were there created a great atmosphere and there were Palestinian flags amongst the Ultras. I wish them nothing but the best (except against Palestine in the return fixture) going forward. The fans are victims of a subpar FA and I hope for their sake they see real change in the near future. Man of the Match: A tough one to call. Jadue was great on the night as a set up man. 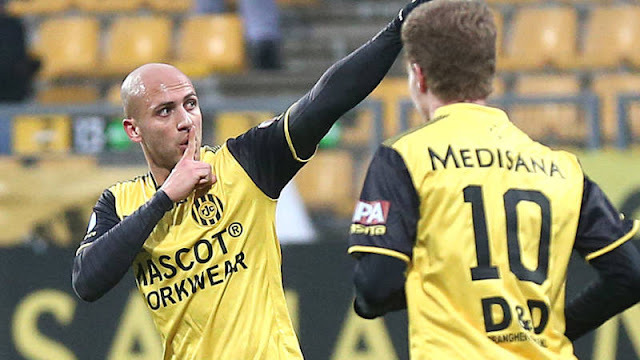 Sameh Mar'aba's goals had an emotional tinge to them given that he had to overcome eight months in an Israeli prison to score them. In the end though, it has to go to Tamer Seyam he set up the second goal, scored the third, assisted the fifth, and capped things off for the sixth. What's Next: Palestine have a bye on the next matchday (September 3rd) but will take on UAE (1-0 victors away to Timor Leste, today) at home on September 8th.